1. What is historically inaccurate about most nativity scenes displayed at Christmas? 2. What are frankincense and myrrh? 3. How many wise men were there? 5. Which person in the Christmas story do we insult by not showing the respect so richly deserved? 6. 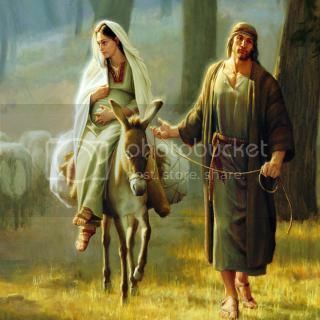 Were Joseph and Mary actually homeless as some people say? 8. What was the stable like? 10. How did Joseph and Mary put the wise men’s gifts to use? 11. 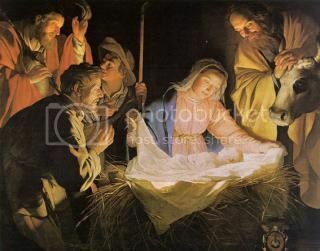 Was Jesus really born on December 25? The story begins with Mary. 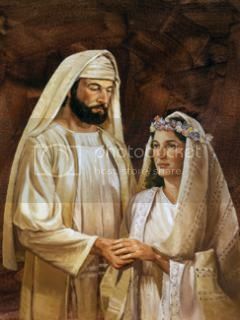 She was probably in her early to mid-teens and betrothed to Joseph. A betrothal then was more formal and binding than an engagement today. They were married in every way but cohabitation. The angel Gabriel appeared to Mary and told her that she would conceive and bear a son that she would name Jesus. 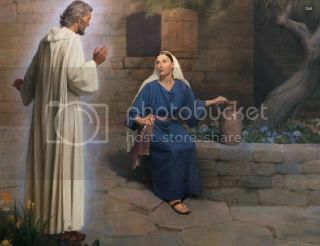 Mary’s only question was practical: “How can this be since I am a virgin?” Gabriel clarified that, and Mary accepted it. God made a good choice. Mary’s faith and wisdom were both great. 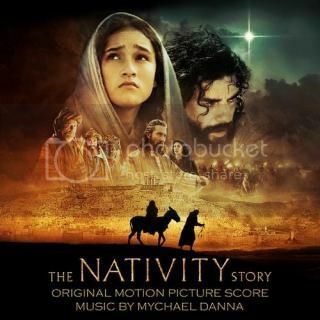 Mary’s Song (Luke 1: 46 – 55) is amazing, almost a prelude to the beatitudes. 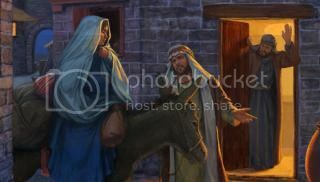 When Joseph discovered that Mary was pregnant, he was understandably upset. He believed that Mary, who in his eyes was the most perfect woman God ever created, had betrayed him. He could have brought charges; adultery was a crime punishable by death by stoning. But Joseph was a good man; he decided to privately have the betrothal contract made null and void. 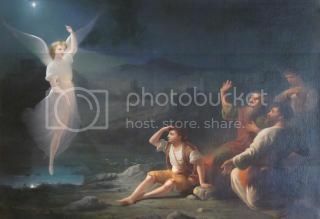 But an angel came to Joseph in a dream and told Joseph that Mary had not been unfaithful to him, that she was impregnated by the Holy Spirit. 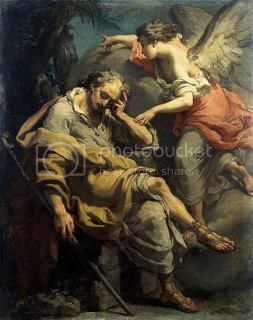 Joseph believed the angel. When God chose Mary to raise His Son, it was a double choice. 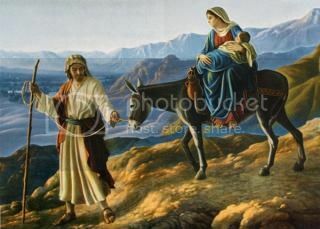 He also chose Joseph to be the foster father of His Son. In most nativity scenes, it’s hard to find Joseph. In most Christmas plays, Joseph is the forgotten man, kind of like new fathers today. There is much oohing and ahing over the baby and mother, but the father is pretty much ignored. Joseph is the Charlie Brown of the Christmas story – he deserves much more respect than we give him. 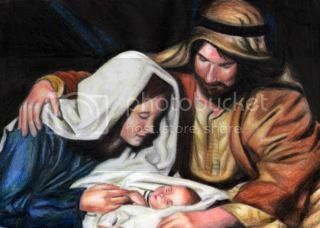 Joseph and Mary were not homeless. Big government was around then, too. They had to pay their taxes in Joseph’s ancestral city so they had to travel to Bethlehem. Bethlehem was as crowded as most post offices on April 15. It was filled with 20 – 30 times its normal population. That’s why there was no room at the inn. 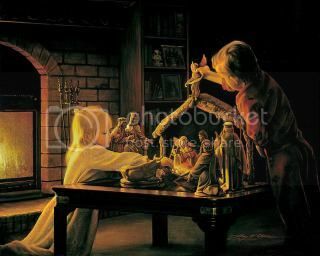 When the innkeeper sent them to the stable, I believe he was being nice. There were no Holiday Inn Express rooms at the inn. It probably had a common room for all the guests, sleeping packed together on the floor. Not a good place for a very pregnant woman. 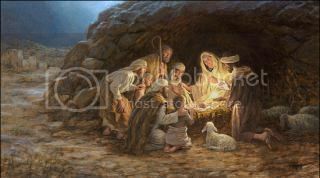 The innkeeper gave Joseph and Mary the best he had, his stable. And the stable, not much like our barns today. It was probably a shallow cave cut into a hillside that provided minimal shelter from the wind. 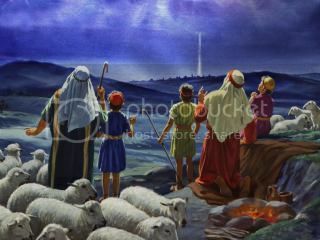 The angels appeared to the shepherds who were in the pasture with their sheep. Shepherds have to practically live with their sheep in lambing season. It was probably late spring, March or April. It may have even been April 15 – after all, they were in Bethlehem to pay their taxes! The shepherds were near the bottom of Jewish society then, so why did God choose to first reveal the birth of His Son to them? Some have suggested that, with the hustle and bustle in Bethlehem, they were the only ones silent enough to hear. A better theory is that this fits with the ministry of Jesus. He liked the poor and the ones society ignored or looked down upon. He partied at Matthew’s house with the outcasts, the other tax collectors. Jesus chose 4 fishermen and one tax collector as disciples. He had nothing good to say about the persons at the top of society, but He liked the ones from the lower classes. Perhaps the best theory is that this fits the continuity of the Bible. God, the Shepherd, and mankind, the sheep, is an analogy we find all through the Bible. Remember the 23rd Psalm and Jesus saying, “I am the good Shepherd.” The analogy is so very apt. Sheep are stupid, smelly, fragile, and dirty. They cannot live independent of man, kind of like us with God. 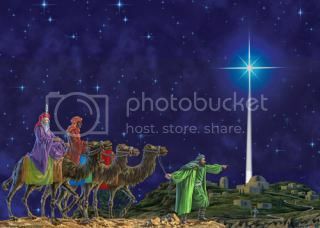 The wise men followed the star from Persia. They were not at the stable. They arrived later and visited the family at a house. 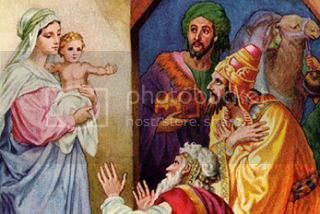 Herod ordered all baby boys two years old and younger killed, so it is probable that the wise men arrived somewhat less than two years after the birth of Jesus. It is tradition that there were three wise men. Tradition even names them. But we simply do not know. I suspect that the three gifts, gold, frankincense, and myrrh, gave rise to the idea of their being three wise men. Frankincense is fragrant resin often used in incense. Myrrh is also a tree sap used in incense and perfume. Both were then very valuable. It is very likely that the women who went to the tomb of Jesus 3 days after the crucifixion had both frankincense and myrrh to anoint the body of Jesus. 11 And when they were come into the house, they saw the young child with Mary his mother, and fell down, and worshiped him: and when they had opened their treasures, they presented unto him gifts; gold, and frankincense , and myrrh. When Herod ordered the murder of infant boys, Joseph was warned in a dream to take Mary and Jesus and to escape to Egypt. As a carpenter, Joseph was a day laborer. He could not have saved enough money for such a trip. But God always provides – the very valuable gifts of wise men were put to good use. lives and move upon them.